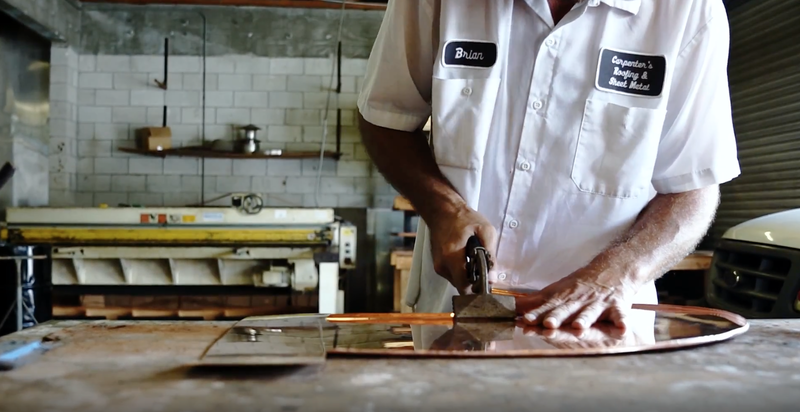 Our Coppersmiths create custom elements for each job we do. Quality craftsmanship goes into every aspect of a Carpenter’s Roofing and Sheet Metal roof. Here’s a look at what goes into making a custom vent cap. Because we serve many historic homes, there are quite a few times we have to make custom fittings and elements to fit each home’s unique requirements. Here’s a look at how we made custom copper gutters for a home requiring roof attachment instead of to the fascia. Part 1 is the basic shaping of the gutter. Part 2 of our look at how we made custom copper gutters for a home requiring alternate attachment instead of to the fascia. In this video, we see how the gutter is reinforced with custom bracing in preparation for installation. Part 3 of our look at how we made custom copper gutters for a home requiring alternate attachment instead of to the fascia. In this video we see a gutter section being cut to fit as a return, and it is given a custom end cap.. All of this is done in the field to match the exact needs of each project. 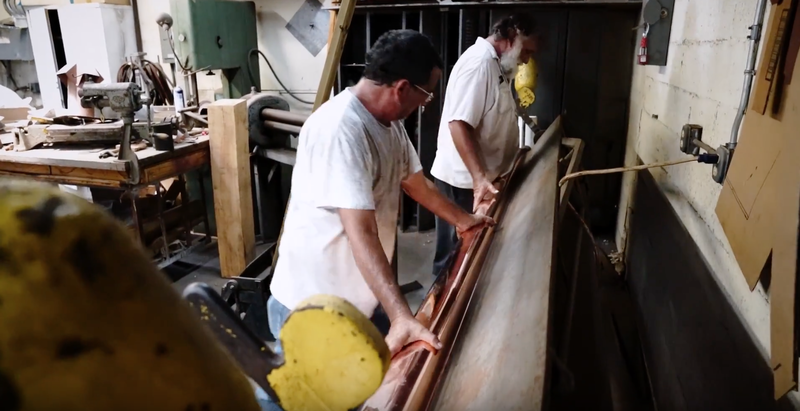 Part 4 of our look at how we made custom copper gutters for a home requiring alternate attachment instead of to the fascia. 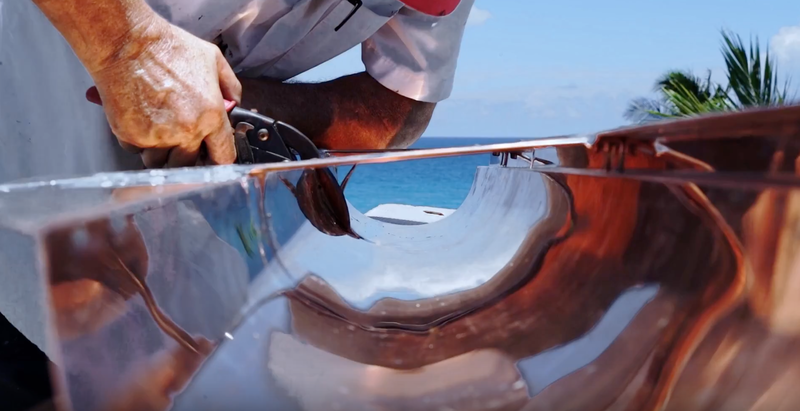 In this video, we see the final installation of the gutters, how they are soldered together, and how they look once installed and ready for roofing material. Quality craftsmanship goes into every aspect of a Carpenter’s Roofing and Sheet Metal roof. 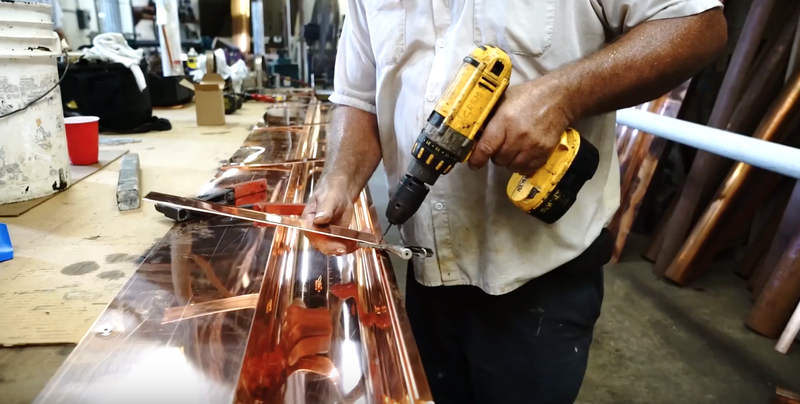 Here is a look at our coppersmiths making custom copper gooseneck vents. 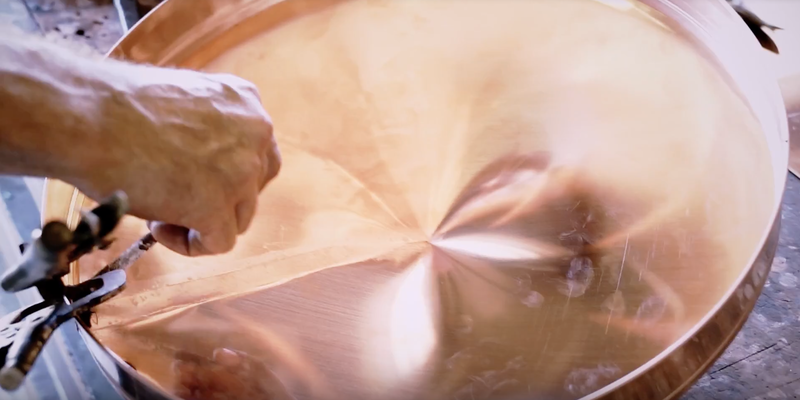 Part 1 – cutting and forming the copper in preparation for assembly. 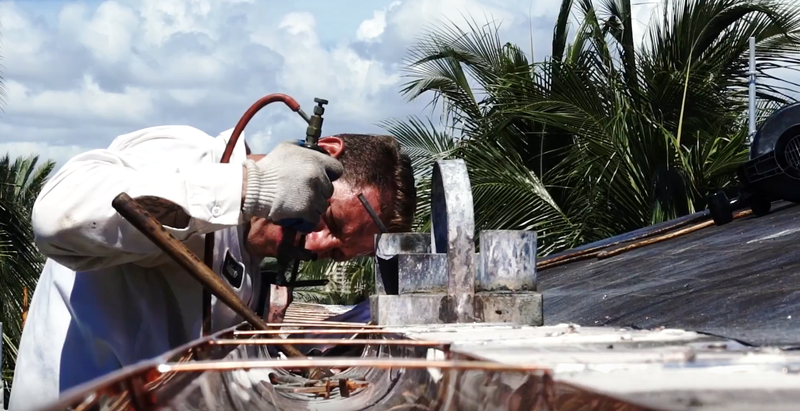 Quality craftsmanship goes into every aspect of a Carpenter’s Roofing and Sheet Metal roof. 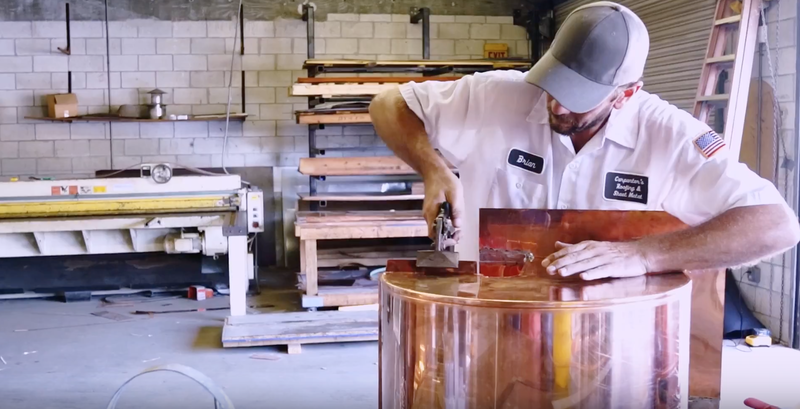 Here is a look at our coppersmiths making custom copper gooseneck vents. Part 2 – assembling and soldering parts to make a complete, watertight vent.